Former world champion Anthony Mundine, who recently announced his retirement, is now demanding a rematch with Jeff Horn – who knocked out Mundine in 96 seconds three weeks ago. 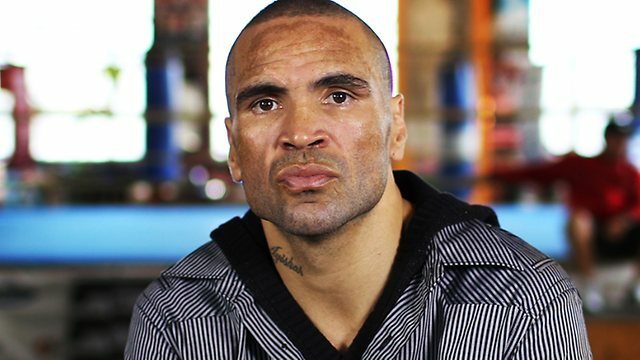 Mundine, 43-years-old, told Fox Sports that he doesn’t want to end his career on such a sour note and wants at least the opportunity to make things right. “I had time to reflect and contemplate the night, how it went down,” Mundine said. “You know I had unbelievable preparation, I was sparring young champions, up and comers and I wasn’t just holding my own, I was getting on top. Now having looked back at the fight, I really feel he caught me early, through god’s will. I truly believe god has put me in this predicament for a reason. “I feel that I have enough runs on the board to warrant an immediate rematch because I know that wasn’t me. The fans know it wasn’t me either. I feel he got lucky. Good luck to him and his team, but I feel I’ve got the runs on the board in my career to warrant a rematch, I truly believe I can win. A lot of the experts and doubters have me as a massive underdog, but for me to go out as I want to go out; I’ve earned that. I would like to try and have another fight with Jeff definitely. “I like his camp, they’re good people, good guys, it’s nothing personal. You’ve got to understand as a fierce competitor, what I’ve achieved over the past more than two decades, I can’t go out like that. I thought it was going to be over after this time too, but when something happens like that and you have time to reflect on it, it’s like man just give me another chance. I know what I can do. For me, age isn’t an issue, it isn’t about the age it’s about the desire and dedication and commitment.